Get notified when Slipknot tickets are available! Slipknot is a US-based heavy metal band out of Des Moines, Iowa. The group was formed in 1995 by drummer Shawn Crahan and bass guitarist Paul Gray. Though the members of the band changed frequently, the band settled on musicians Craig Jones, Sid Wilson, Shawn Crahan, Paul Gray, Jim Root, Chris Fehn, Joey Jordison, Mick Thomson and Corey Taylor. 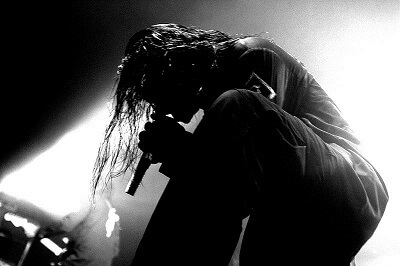 They released their incredibly successful self-titled album in 1999 with popular singles “Wait and Bleed,” and “Spit it Out.” To see this band in a city near you, follow the links found above to see their tour dates and get your Slipknot tickets.